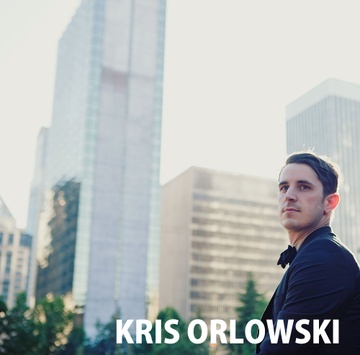 For Seattle-based Kris Orlowski and his band, making music is about more than fulfilling personal agendas; it’s about creating something that touches the soul. Through relatable storytelling, husky harmonies and knack for hitting emotional highs, the band has touched the souls of people across the Pacific Northwest since 2010. In the wake of releasing three well-received EPs, touring the country and having songs featured on primetime television series, the act has just released its first full-length album, Believer. Produced by Martin Feveyear, of Jupiter Studios in Seattle, the songs that make-up Believer were woven together along the West Coast: from the salty shores of Seaside, Ore., and Orcas Island’s Doe Bay, to the corners of Orlowski’s Seattle apartment – as well as the practice spaces in between. And the collection, rich with personal experiences and thoughtful reflection, may prove the band’s most honest and empowering work yet. Shedding the lush sounds of a 17 piece orchestra for more traditional rock and pop arrangements, the cinematic record is more punch-y and experimental than their earlier folk-infused traditions. 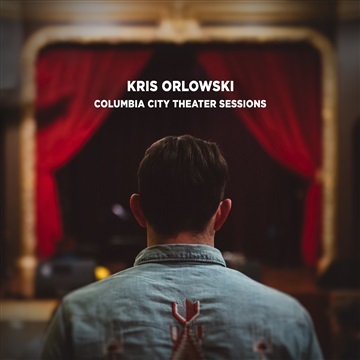 “I think the album will inspire some hope, but I also think it will go beyond that and give people a reason to act,” Orlowski says. In other words, it might encourage finding something to believe in.